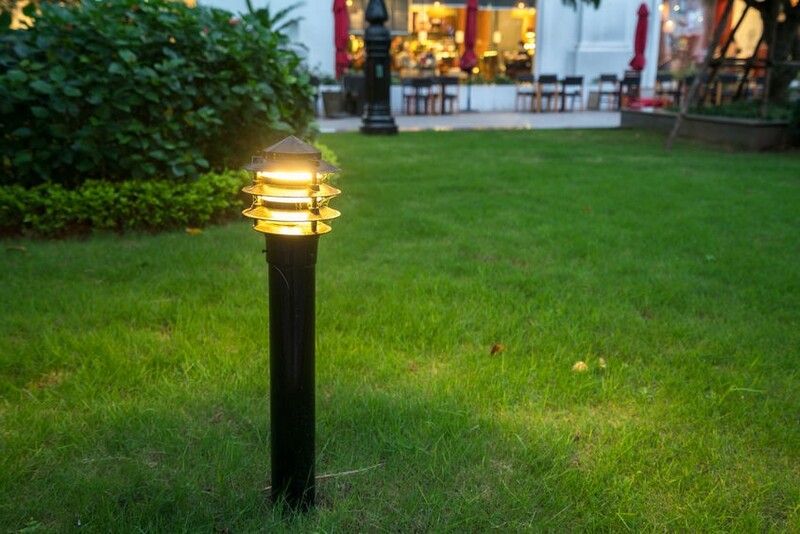 The master landscapers at ProMow can make your landscape shine beautifully with accent lighting to create the perfect finishing touch for your outdoors and provide extra safety. 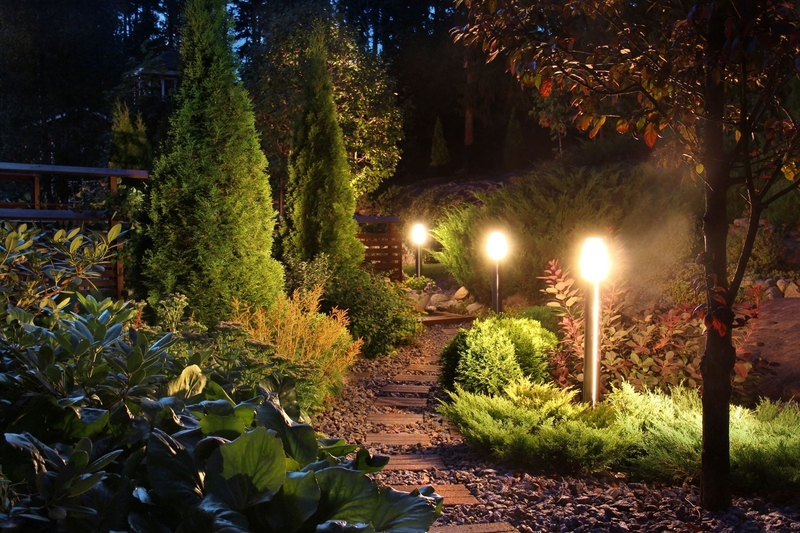 Master landscape lighting design & installation makes your West Michigan home or business shine in new ways! 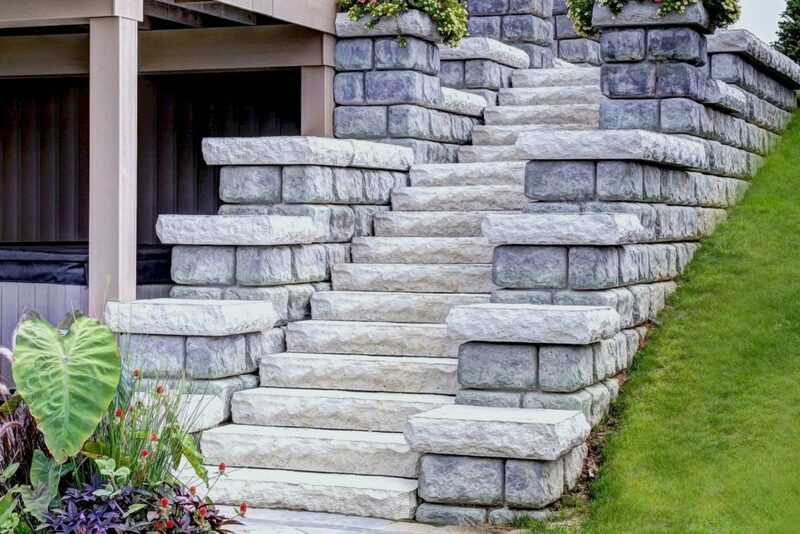 “We are extremely happy with the workmanship (of ProMow). 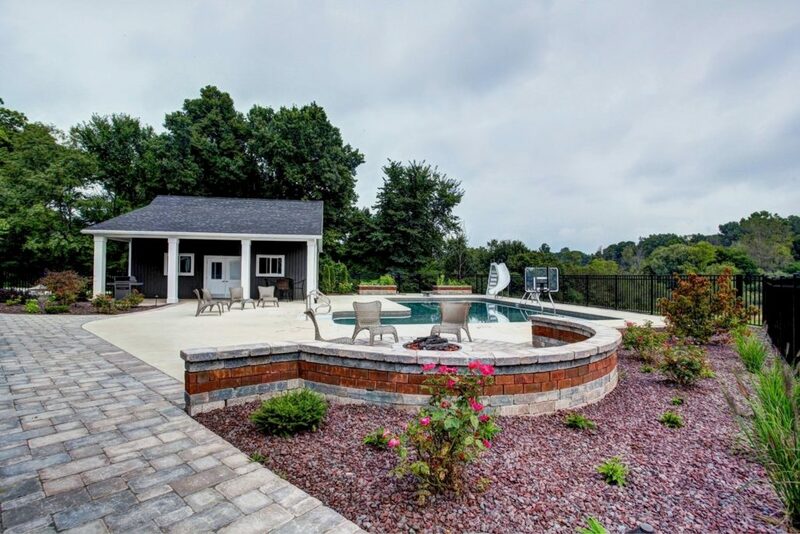 The finished product exceeded all of our expectation. 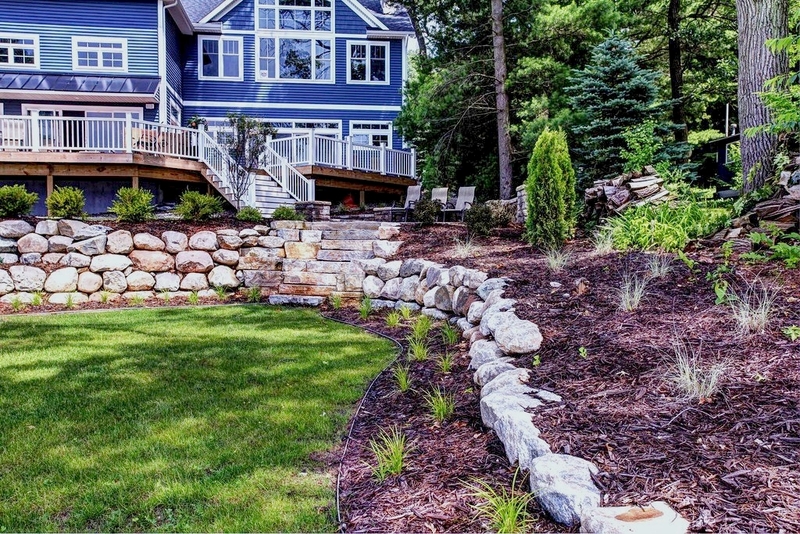 The ProMow team we worked with were first class and extremely customer focused.” – Deb C.
Exterior lights add more than just visual appeal to your landscaping and home, they help you stay safe too! 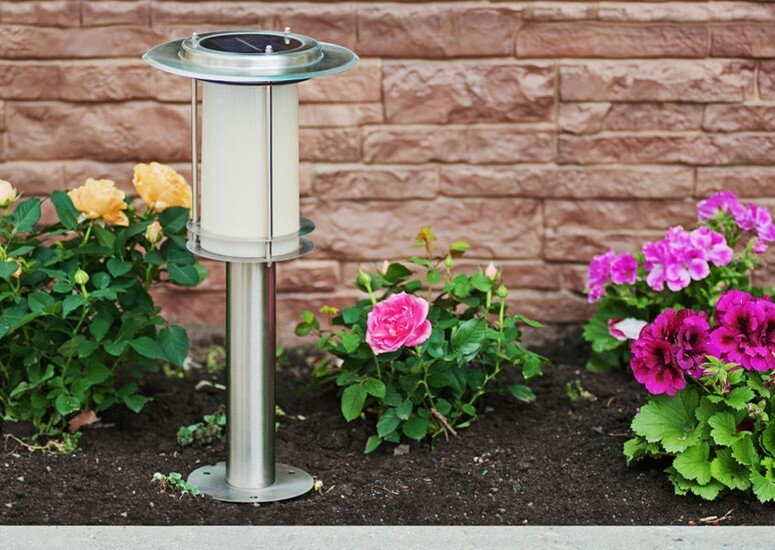 Illuminating the outside of your home can be done in ways that do more than any motion light can. 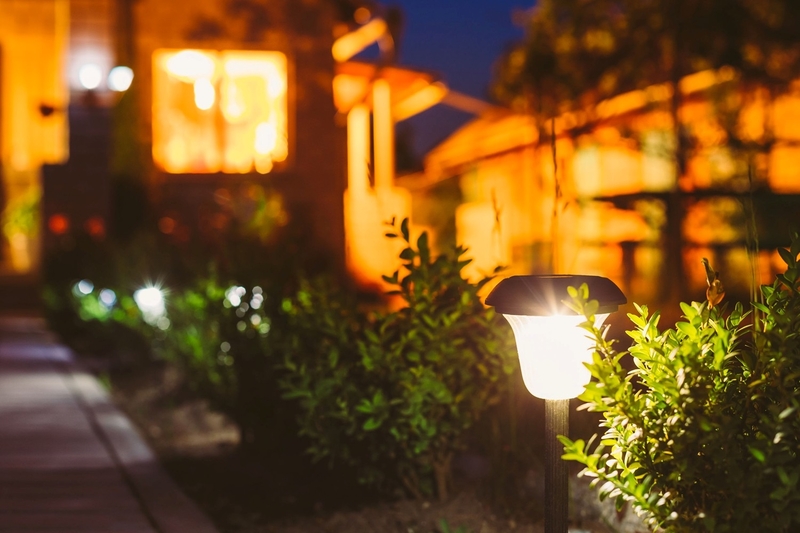 Landscape lighting looks gorgeous, makes your home look more inviting, while giving you a better view of what’s going on outside at night. 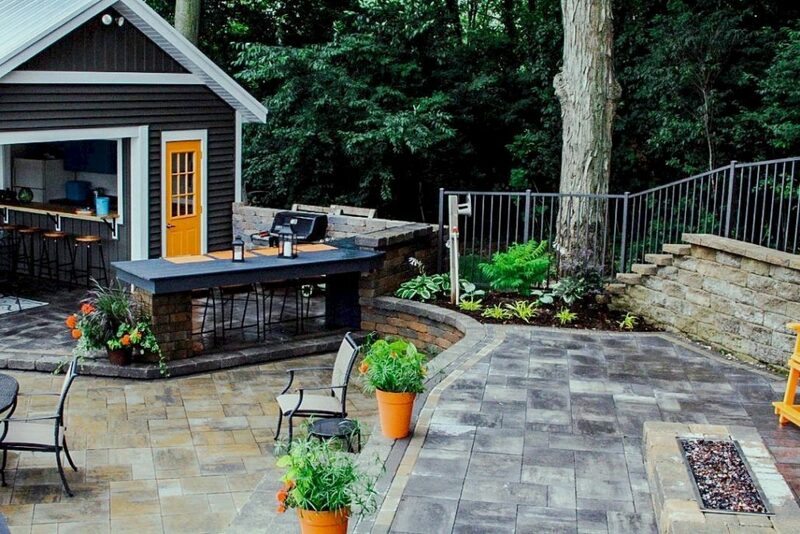 The design process begins with an initial consultation to gather information about your landscape design, electrical system and most importantly your ideas! 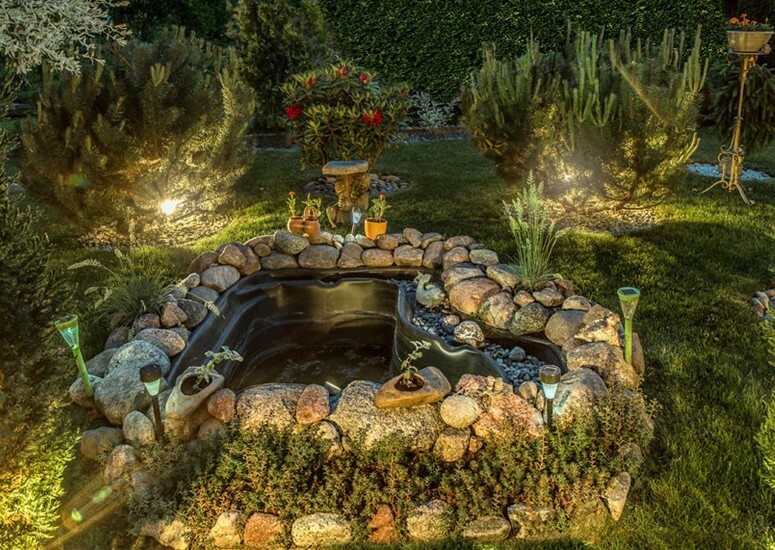 Then, we start designing your new landscape lighting by combining your ideas with our own professional expertise to create your perfect outdoor space. 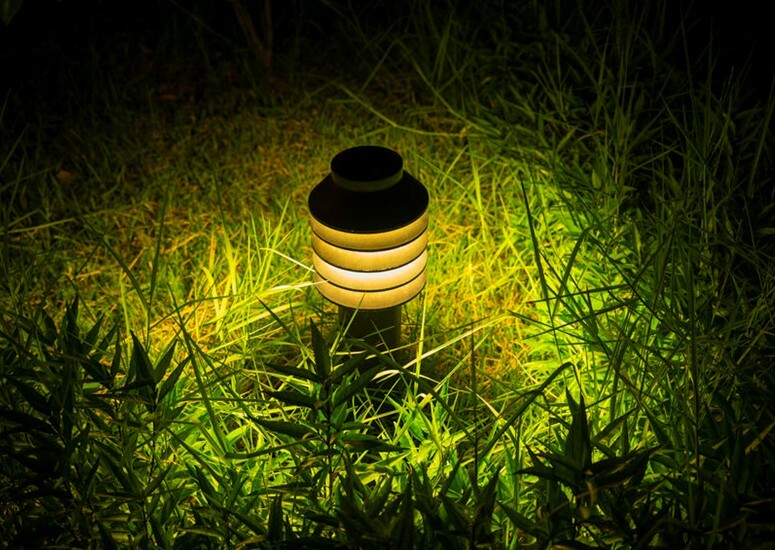 Our crews will install your landscape lighting according to plan. 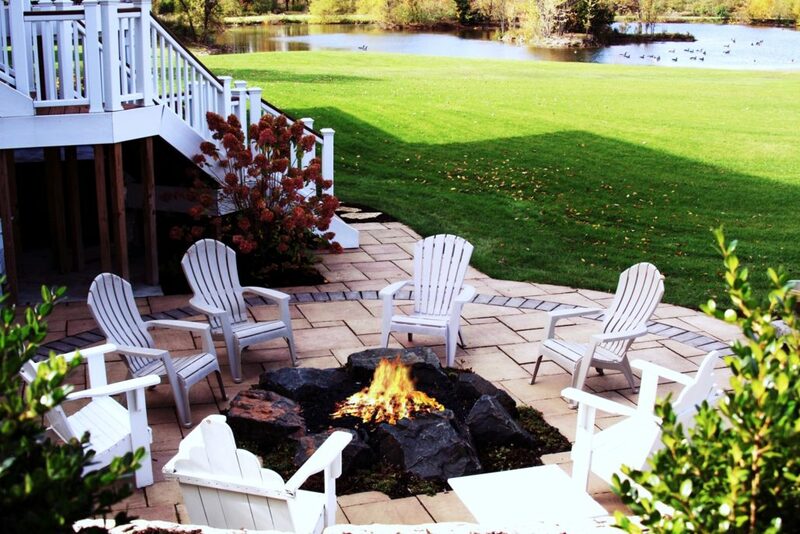 We strive to maintain open communication throughout the process to ensure any changes are implemented. 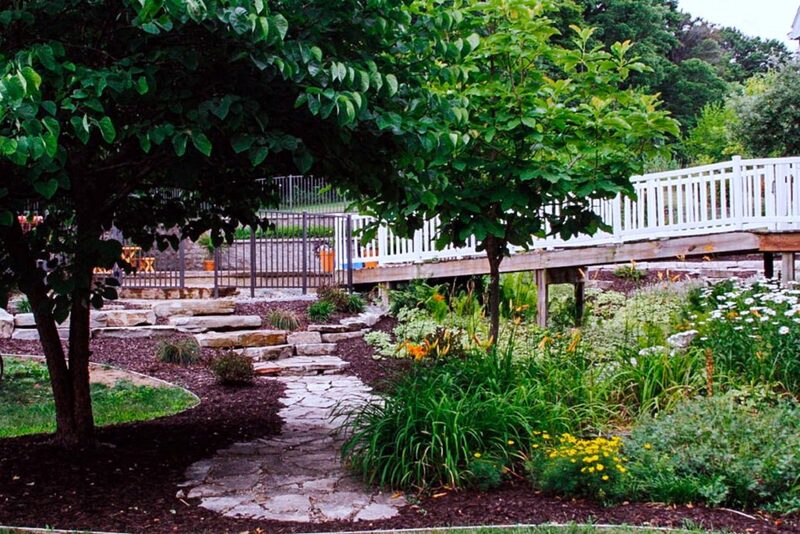 “We have worked with Pro-Mow on several projects and have loved the results!” – Tracy C.